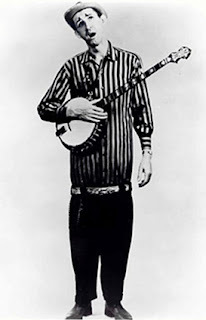 David Ackerman, 1916-1973, traded a pair of prized Bantam roosters for his first banjo when he was 12. In his youth a band director, who couldn't remember his name, called him "String Bean" because he was tall and thin. It stuck! He would later be rated as the greatest old fashion, "Clawhammer" style banjo player, along with Uncle Dave Macon, Grandpa Jones and Ralph Stanley. 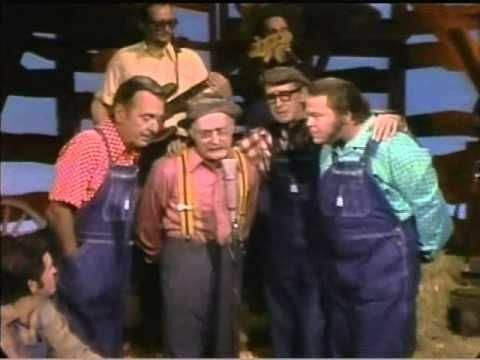 In 1946 String Bean began working with his best friend, Grandpa Jones, on the GRAND OLE OPERA and on HEE HAW. A comedy musician, String Bean's striped shirt, low belted pants and funny duck walk was as familiar as Minny Pearl's straw hat. String Bean and his wife, Estelle, lived very frugally in a tiny cabin near Ridgetop, Tennessee. Not trusting the banks, it was rumored that he kept large amounts of money in his cabin. When the Akerman's got home from performing the Grand Ole Opera, they surprised two burglars ram sacking their home. String Bean was shot dead. His wife, Estelle, ran but was shot in the back. Grandpa Jones found their bodies the next morning. Cousins Marvin and John Brown were found guilty of the two murders. They did not find cash in the cabin nor the $6,000 the Akerman's had in their pockets. They did take a chain saw and some guns. Grandpa Jones testified that he had gifted one of the guns they had to String Bean. THEY WERE EACH SENTENCED TO TWO LIFE SENTENCES. 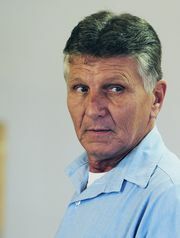 Marvin Brown died of natural causes in 2003. In May, 2014, John Brown was released from prison after serving 40 years of a life sentence. Dave and Estelle went to an early grave. 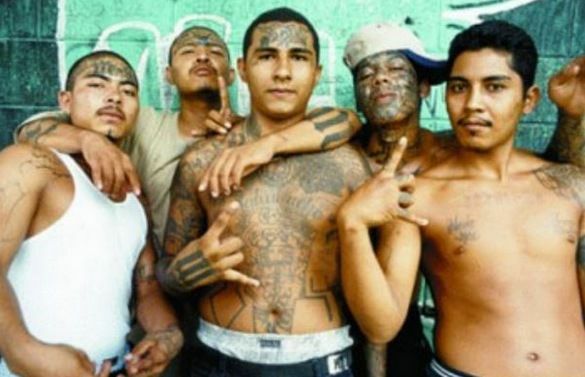 A hundred and twenty-one times in the last ten years, murders have been committed by aliens with prior convictions who the Obama Administration has freed. 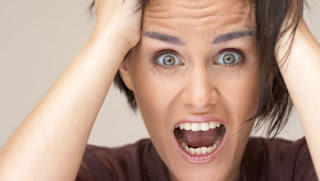 That is a murder every twelve days for ten years! In Kate Steinle's murder, the alien had been released five times. When Gov. 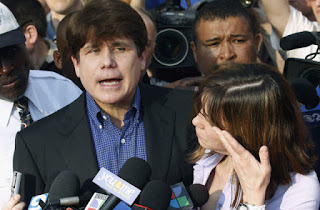 Blagojevich was sentenced to 14 years in prison, he was free for about a week to arrange his personal life. He selected the "country club" prison where he would serve his time. I said in a blog he would never do the 14 years. He has just had 5 of the charges dropped. I predict President Obama will pardon him. I remember when String Bean and his wife were killed. It was horrifically sad. I remember my dad's eyes and voice when he talked about it. I do believe our country is short on justice nowadays.